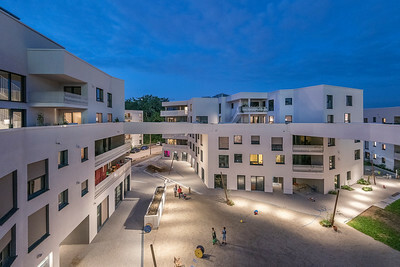 The DAM Preis 2018 goes to bogevischs buero and SHAG Schindler Hable Architekten, who teamed up to design the residential complex wagnisART in Munich. 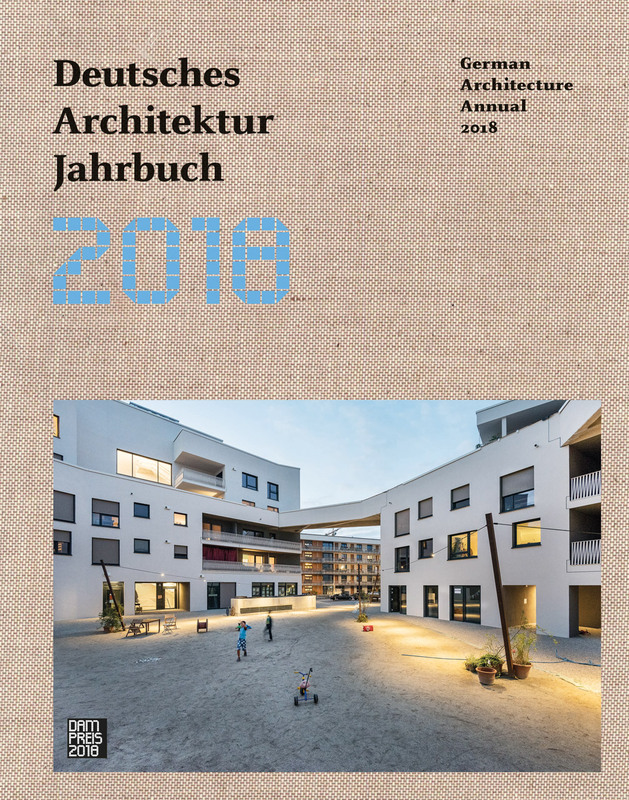 The German Architecture Annual 2018 presents this winning project as well as the finalists and shortlisted buildings in the form of reviews by renowned authors and critics. The Deutsches Architekturmuseum (DAM) has been publishing the German Architecture Annual since 1980, not only documenting a cross section of the most noteworthy buildings completed each year but also recording which building tasks are currently of particular importance and at the forefront of public discussions. 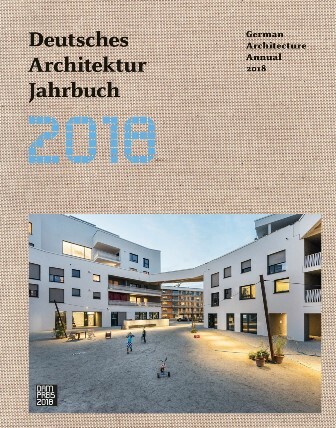 In this year’s issue, the award-winning project as well as the projects selected for the longlist – which were presented in the Architectural Guide Germany 2018 – show that the most urgent building task faced by the country today is the creation of more homes in its rapidly growing urban areas. And the many facets of Germany’s housing sector are reflected in this annual’s selection of residences, which range from private dwellings through to rather experimental models of communal building and living. An essay on the ‘Hamburg Model’ – a land-allocation policy designed to support joint building ventures – considers this trend from the standpoint of communal planning practices. This year’s annual dedicates a second essay to architecture in Germany rather than to an international topic, as is usually the case. This second essay explores the marked rise in the construction of musical and theatre venues in Germany in recent years. The relevance of this essay is reflected in the fact that this year’s annual presents three concert halls. The Elbphilharmonie, being an exceptional project in so many ways, was not eligible for the DAM Preis but is presented with a special mention. 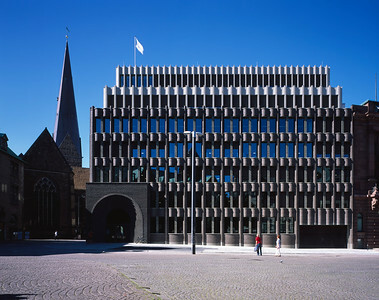 A separate chapter is dedicated to buildings designed by German architects abroad, two of which are presented. 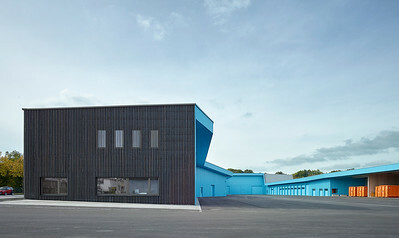 The other examples in the selection of 25 projects cover the full spectrum of current building projects in Germany, ranging from very small structures to enormous buildings that define the appearance of their urban environment.